Can you increase the safety of surgeries with a scale? Retained surgical instruments (instruments remaining inadvertently inside a patient’s body after a surgery) happen more often than generally assumed. 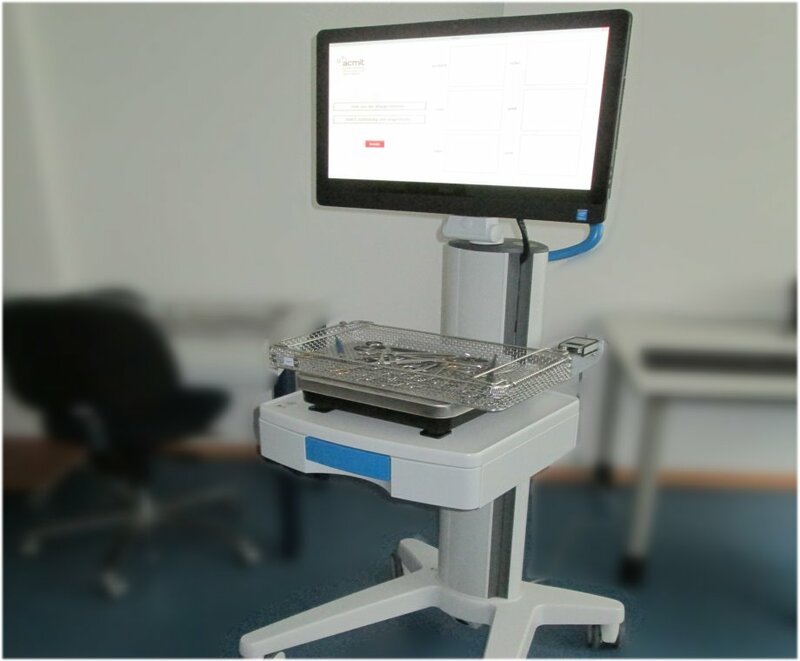 The combination of a common scale and a special software can prevent „losing“ instruments inside a patient and enables medical staff to quickly check an instrument tray for completeneness. The interesting thing is that this method works for instruments with similar weight or multiple instruments adding up to the same weight of another instrument as well. 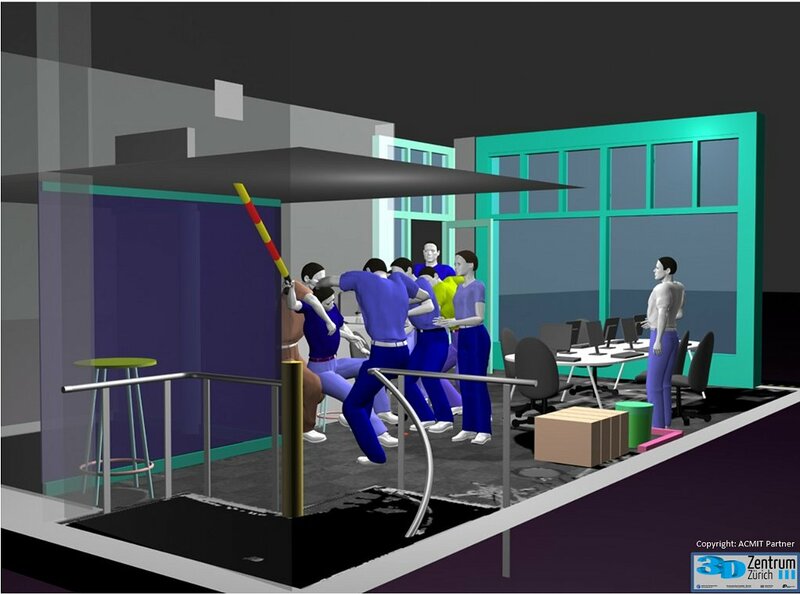 By fusing diagnostic and geometric data, an accessible virtual scenario is created which allows to “enter” the crime scene. This way, an offense can be reconstructed including the medical evidence found which represents a milestone in the fight against crime. This station is organized by ACMIT in cooperation with the „3D Zentrum Zürich / Institute of Forensic Medicine (University of Zurich)“. Making a diagnosis with light? Some substances dissolved in liquids do not change the optical appearance of those liquids. But this is only true for wavelengths visible to the naked eye. If observing a broader wavelength range it becomes apparent that those substances absorb or activate special light frequencies. 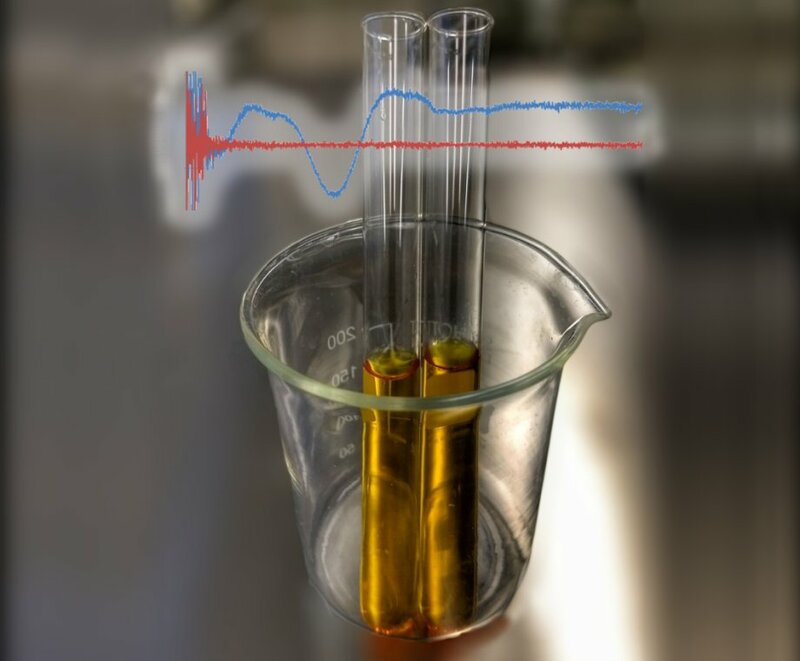 Highly sensitive spectrometers are able to detect those differences and facilitate conclusions about the composition of the solution. Actually, e.g. diabetes or pancreatitis are already detectable via infrared spectra.